I am having a home shopping party next week, Tuesday December, 14th, 2010. Ashley is going to show us the beautiful jewelry from Premier Designs. 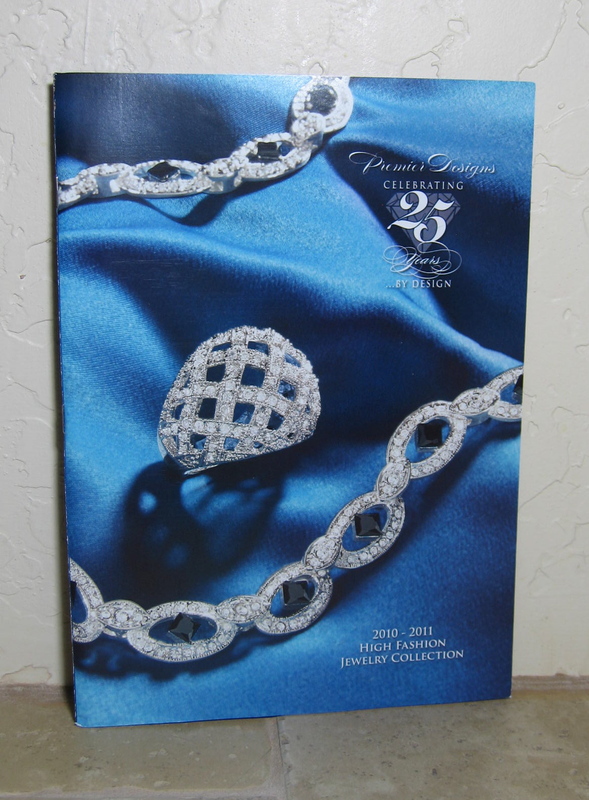 So, this invite goes out to my followers local and not-so-close: if you need something stunning, glamorous, and not too expensive, take a look at some of the absolutely beautiful jewelry Premier Designs has. Premier Designs Jewelry is the perfect gift for your girlfriend, mother, sister, or any other special woman in your life! You can place your order with me, or with Ashley (ashleyshainin@gmail.com), please remember to give Ashley your payment option, and don't forget to mention me as the hostess! The jewelry Fashion Party starts @ 6:30p. I will have some home-made goodies to nibble on, and other refreshments. You can join the party in Albuquerque, New Mexico.